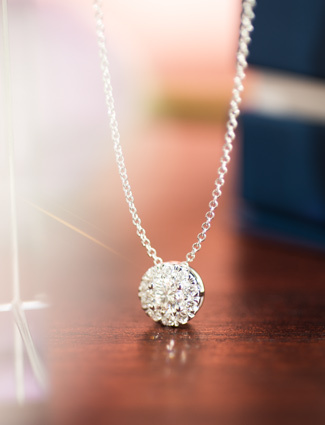 When it comes to buying jewelry, knowledge is key. Explore our educational resources and chat with our friendly team to ensure you make the perfect choice when shopping for jewelry. For more than 100 years, Day’s Jewelers has purchased diamonds directly from the world’s most experienced diamond cutters. 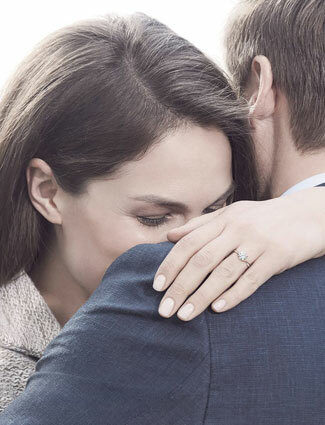 DeBeers, the worlds largest and most respected diamond company, selected Day's as the exclusive representative for its Forevermark diamond brand in Maine and New Hampshire. 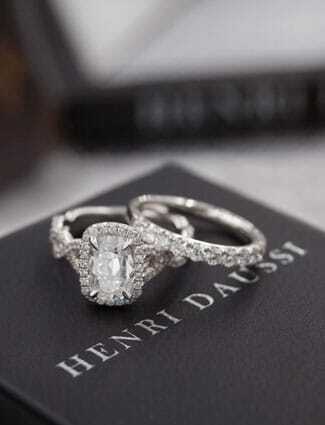 There are 34 factors that affect the price of a diamond that Day's diamond buyers evaluate before purchasing a diamond. Gemstones are as unique as your style. Learn about what creates a beautiful gemstone. Explore by birthstone months linked below, or click the button to view all. 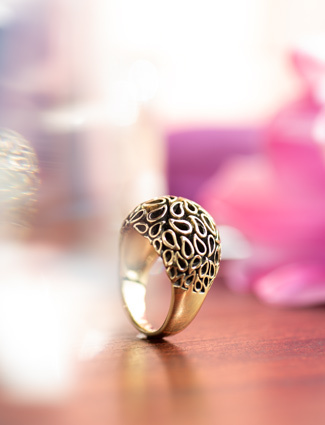 Durability and rarity of the metal are the most important factors to consider when purchasing jewelry. Pearls are an organic gemstones because they are created by living molusks in the world's oceans and freshwater lakes.